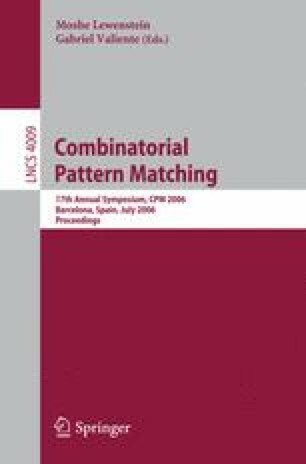 This paper addresses the problem of multiple pattern matching for motifs encoded by Position Weight Matrices. We first present an algorithm that uses a multi-index table to preprocess the set of motifs, allowing a dramatically decrease of computation time. We then show how to take benefit from simlar motifs to prevent useless computations.